Anybody follow the foodie scene? If so, have you heard that Urbanologi has won best restaurant design in the Middle East and Africa category for 2017 at the Restaurant & Bar Design Awards? That is fantastic news! Well done! 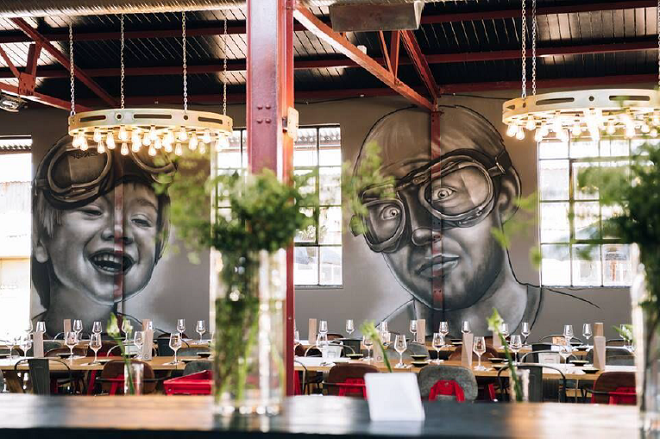 This year, Johannesburg’s finest avant-garde eatery, Urbanologi, won the title of best restaurant design in the Middle East and Africa category for 2017, an award which is recognised on a global scale. Urbanologi received the winning prize at the prestigious awards ceremony held at London’s King’s Cross early this October. 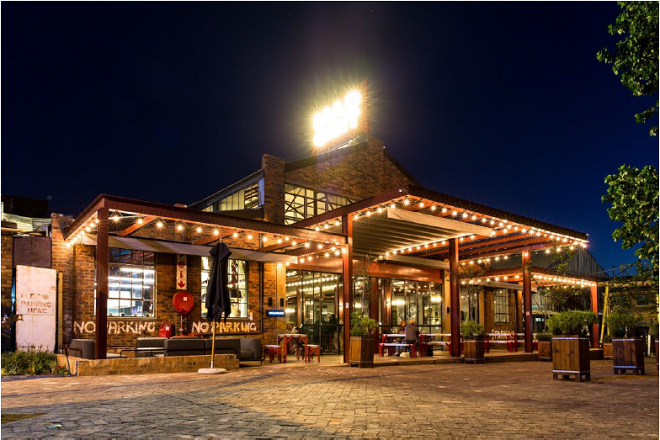 The tapas-style eatery was awarded for their edgy, industrial chic design which was conceptualised and completed by Haldane Martin – a pre-eminent South African designer, renowned for iconic furniture and high-concept interiors. Visit the Restaurant & Bar Design Awards website to see all the winners for 2017. The Awards attract the world’s top designers, hospitality operators and judges from the UK and globally. Recent names include Zaha Hadid, Kengo Kuma, Foster & Partners, Stephen Alden, Gordon Ramsay, Tony Chambers (Editor in Chief, Wallpaper*), Alberto Alessi, Thomas Heatherwick and many more. 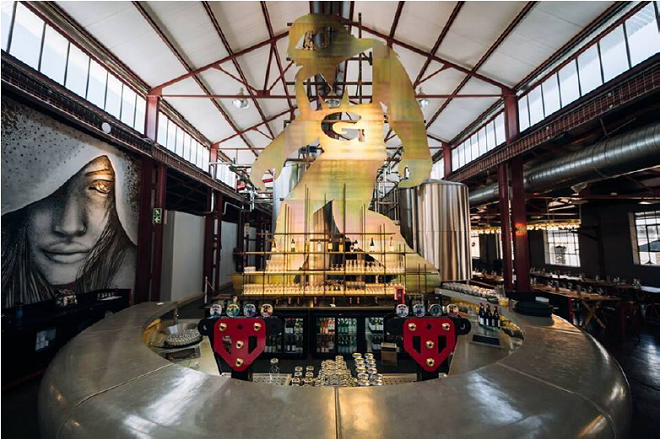 Urbanologi is located at the 1 Fox Precinct in Ferreirasdorp, the oldest part of town and the heart of Johannesburg. Based inside the Mad Giant Brewery, Urbanologi works side by side with the brewery team, brainstorming and testing new ideas in search of new flavours, ingredients, processes and techniques. For more information about Urbanologi and their offerings, visit their website. 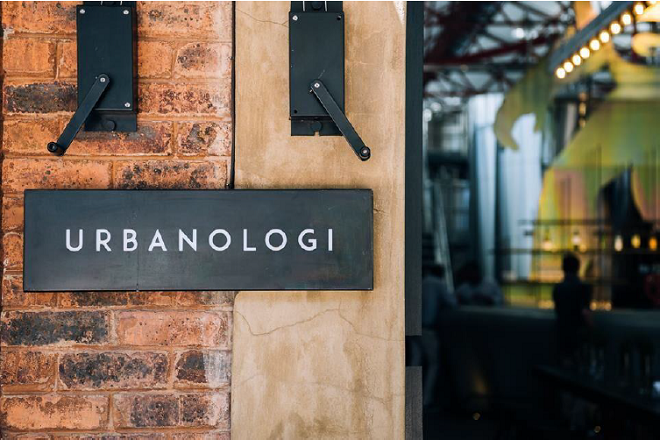 To make a booking, call 011 492 1399 or email reservations@urbanologi.co.za. Also, don’t forget to check them out on Facebook and Twitter. Pierre Jourdan Launches Refreshing Wine Popsicles!